Visiting Kentucky? Stop by for a tour! 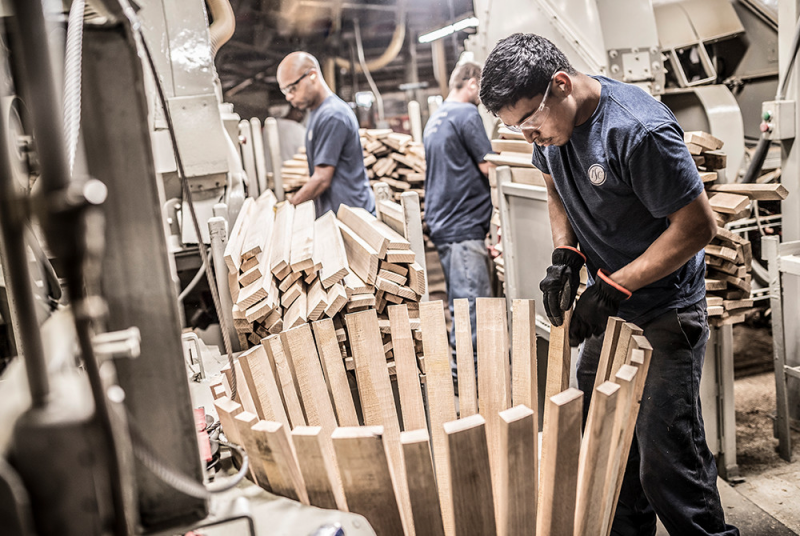 One of our friendly tour guides will give you a behind-the-scenes look at how we craft barrels. This is a great behind the scenes tour of a working barrel cooperage. If you enjoy whiskey and are in the area, you definitely should plan to visit.